its parts, the puzzle cannot be reconstructed again! thereof? What can be said about the ambiguous link that connects text and music in the case of Lieder and of lyric operas? In what sense can different musical forms be superposed in the framework of one and the same composition? 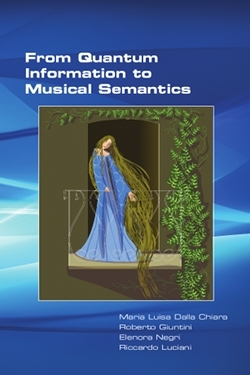 The style of the book is intuitive and does not presuppose any technical background either in science or in music.